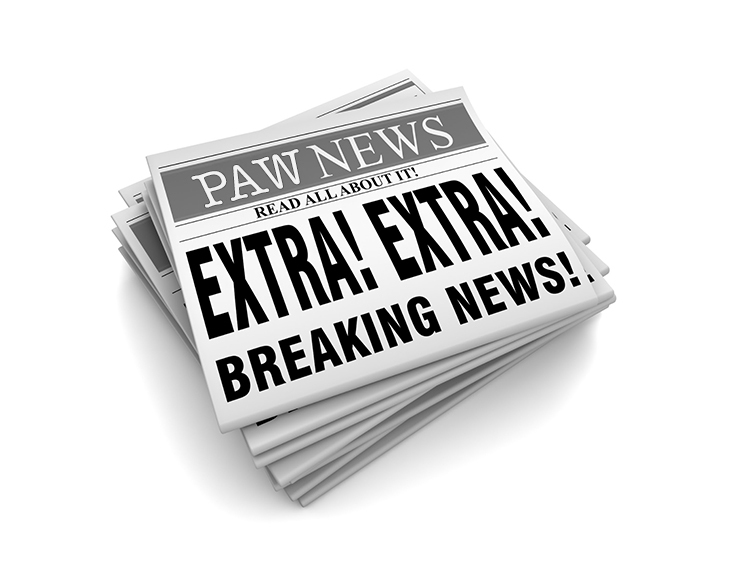 For the informed PAW parent, we’ve got your PAW Breaking News and announcements, compelling summer camp insights, illuminating curriculum articles, editorials, and celebratory messages from the PAW team all in one place! VIP seating, reminders, and other camp developments right here! PAW’s Biannual Camp Story Contest Is Here Once Again! Happy Valentine’s Day PAW Families! PAW’s HUGE Summer In December Discount is Back! Thank you PAW Parents for your feedback! What Are The Essential Items Parents Should Pack When Sending Their Child To Day Camp? Introducing Rock the Mic Camp – Presented by Performing Arts Workshops! How the PAW staff acts when they think no one is looking! MAGIC CAMP IS GOOD FOR KIDS! At PAW Camps, Everyone Shines On Stage! Musical Theater Summer Camp PHOTO SHOW! WHAT SHOULD A CHILD TAKE TO CAMP EACH DAY? All kids should have the chance to go to camp!